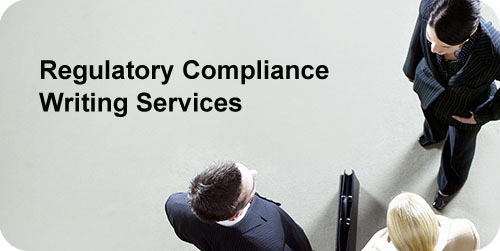 Businesses that offer regulatory compliance products and services (e.g., Symantec, SAP, Syntel, netForensics, and others) rely on Hoffman to leverage their knowledge of regulatory compliance issues and solutions. The result is high quality white papers and other marketing communications. These deliverables help Hoffman clients market and sell their products and services more effectively. Hoffman deliverables address an alphabet soup of regulatory issues. These include SOX, FISMA, GLBA, PCI, NERC CIP, HIPAA, and more. Topics covered include corporate governance, privacy, information security, e-discovery, environmental compliance, critical infrastructure protection, and many others. These deliverables reflect our core commitment to high quality, insightful documents produced in a timely manner and within budgets.